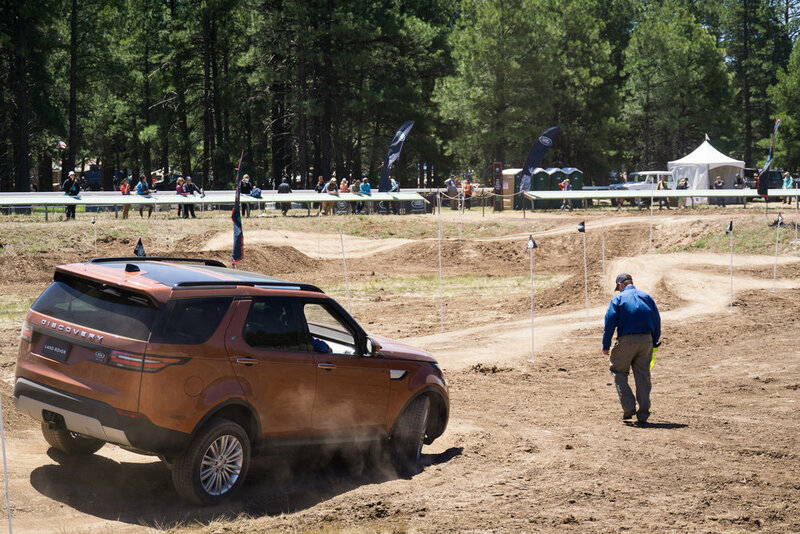 No other event features a gathering of so many overland legends, VIPs, authors, and experts. 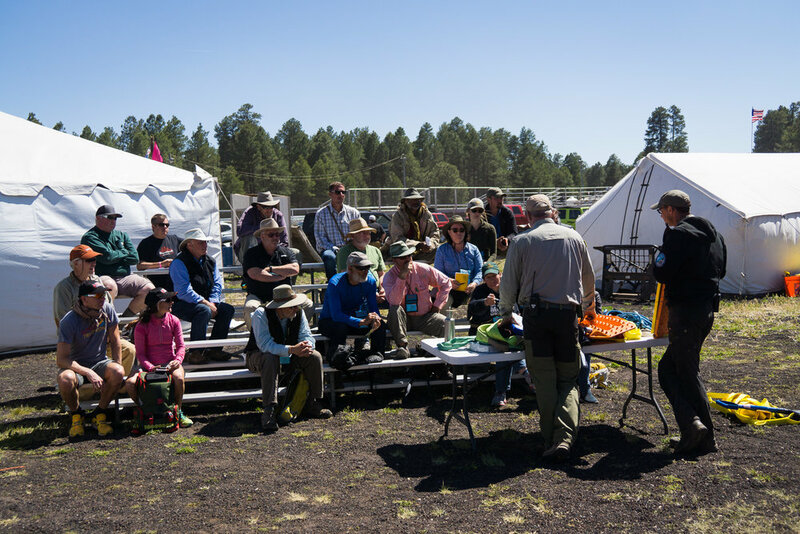 Overland Expo WEST offers more than 450 session-hours of incredible programs brought to you by over 150 instructors and presenters from around the world. Balance. Control. Judgment. Attitude. 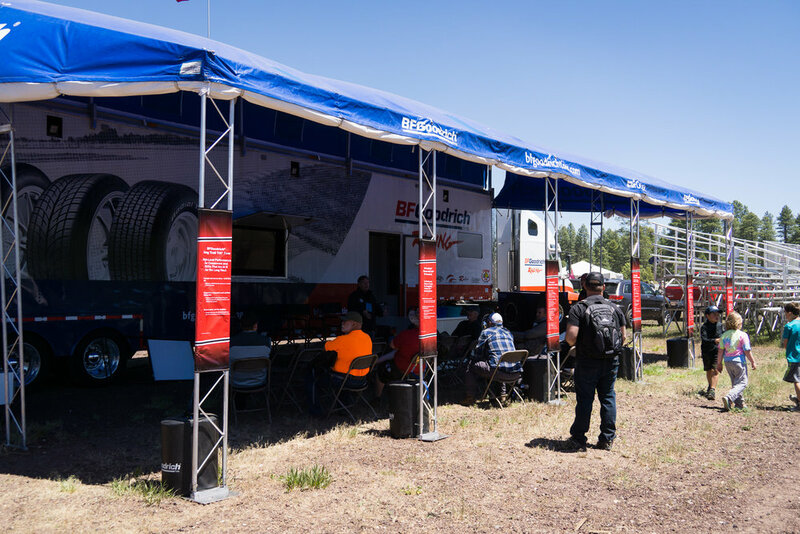 These are the cornerstones of adventure riding as taught by the Dragoo Adventure Rider Training (DART) team in the United States and South America, and now at Overland Expo. Bill Dragoo is a certified BMW off-road instructor, certified Motorcycle Safety Foundation rider coach, a member of the U.S. 2010 BMW GS Trophy team, and a moto-journalist. He leads a team of coaches who will engage and encourage you in learning the finer points of managing a dual-sport motorcycle through questionable terrain, from basic to advanced levels. Josh Jewell (@joshsjewell) and Tobin Vigil (@spokesniffer) have provided coaching assistance for DART since its inception and anchored the moto training at the Overland Expo 2017 EAST event. Their calm, supportive instruction promises students a positive experience. 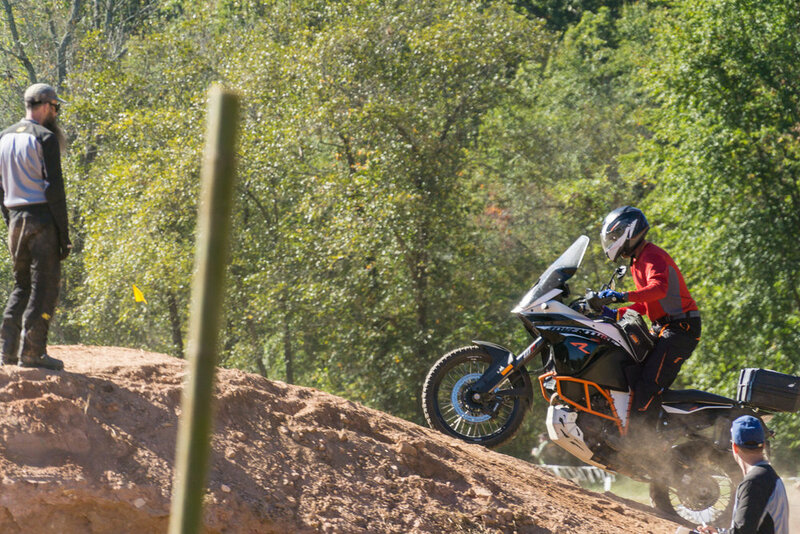 Caroline Stevenson represented Canada in the first international female BMW GS Trophy qualifier in 2015 and is trained in Hechlingen, Germany as BMW Motorrad ertified off-road instructor. She will work with the DART team to provide advanced skills instruction. SheADV – exists to help women pursue their adventure motorcycle dreams, and principals Shalmarie Wilson and Stephanie Terrien will join the DART team at 2018 WEST in creating a supportive and empowering training environment. Ted Simon—twice round the world by motorcycle, author of the bestselling Jupiter’s Travels, Riding High, Dreaming of Jupiter and many more motorcycle tales. Sam Manicom—8 years around the world, author of adventure travel motorcycle books from around the globe, Into Africa, Under Asian Skies, Distant Suns and Tortillas to Totems. Elspeth Beard—first British woman to ride around the world, and award-winning architect; look for her recently published book Lone Rider. Be sure to check the Author's tent at Overland Expo 2018 WEST to find the latest in travel stories and adventure tales. And an all new selection of Overland Film Festival Shorts—a hour appetizer of short overland films, hosted by Alain Despatie.